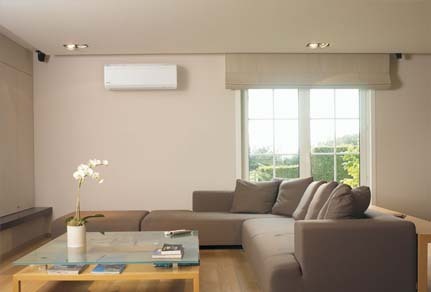 Many Residential and Commercial areas are moving toward Ductless Systems. 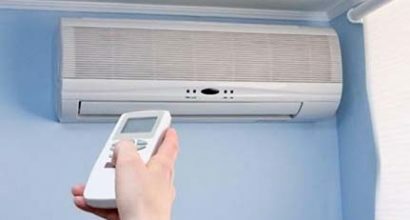 With a ductless system, they are extremely energy-efficient because there's much less, if no, ductwork that has to be run. They also have inverter-driven compressors, which speed up and slow down depending on the need of the system rather than shutting off completely like with standard HVAC compressors. This is where quite a bit of your energy is being consumed with start-up. With our Energy Star models, you may qualify for a federal tax credit and/or local utility credits as well. We will take care, and include, any credits we can get you! “In the average house, you’re losing 25 percent or more of your energy to ductwork. Simply by removing the ducts, you end up with a more efficient system.” – James Bowman, National Technical Manager for RectorSeal and a 20+ year veteran of the HVAC industry.